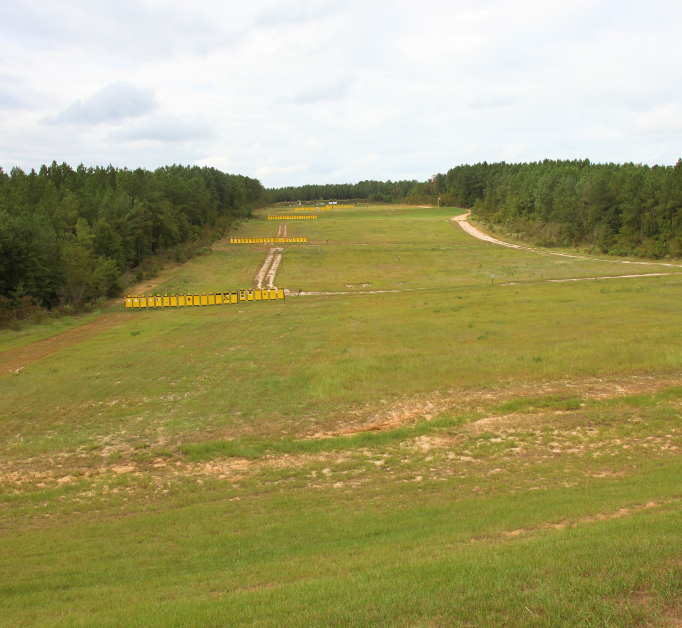 Panteao Productions takes you to the Walther Arms factory in Ulm, Germany where Larry Vickers from Vickers Tactical sits down with Peter Dallhammer, Product Manager of Walther Arms, to talk about the long history of Walther Arms. 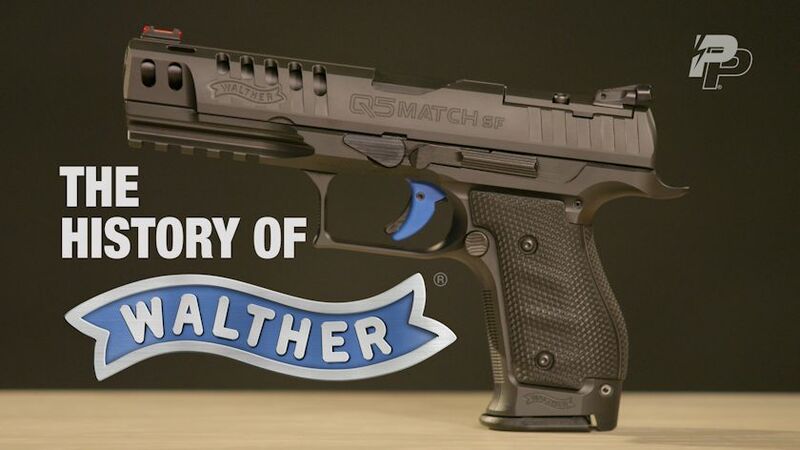 Excellent video about the history of Walther. 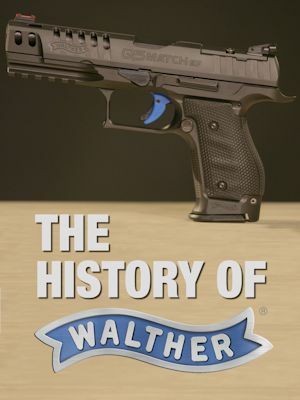 Whether you realize it or not, Walther is extremely influential on the design of modern firearms and this video showcases the history and the origins of some features we all know today. Also great to see some coverage from the factory in Ulm!